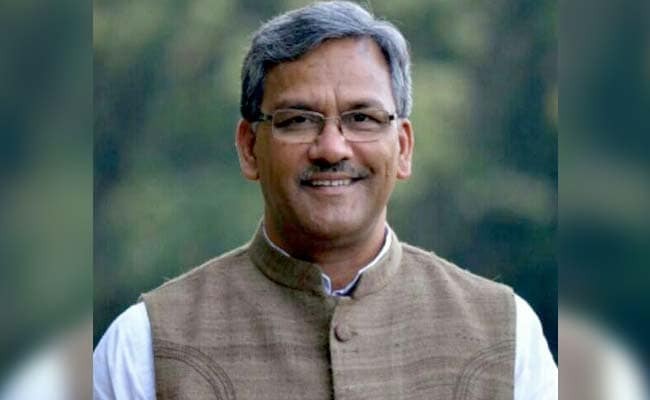 Uttarakhand Chief Minister Trivendra Singh Rawat today said he was expecting a 5-0 whitewash of the Congress in the Lok Sabha elections. "I am expecting a 5-0 whitewash of (the) Congress. We will repeat the feat of 2014," said Mr Rawat after casting his vote along with his family members at the Defence Colony area in the Haridwar parliamentary constituency. "After reading the mood of the people, I can say with confidence that (the) Congress will sweep in Uttarakhand," said Mr Singh.